Foursquare has partnered with the weather forecasting app AccuWeather in a deal that signals the location company’s latest ambitions to aggressively build out its portfolio of first- and second-party location data. 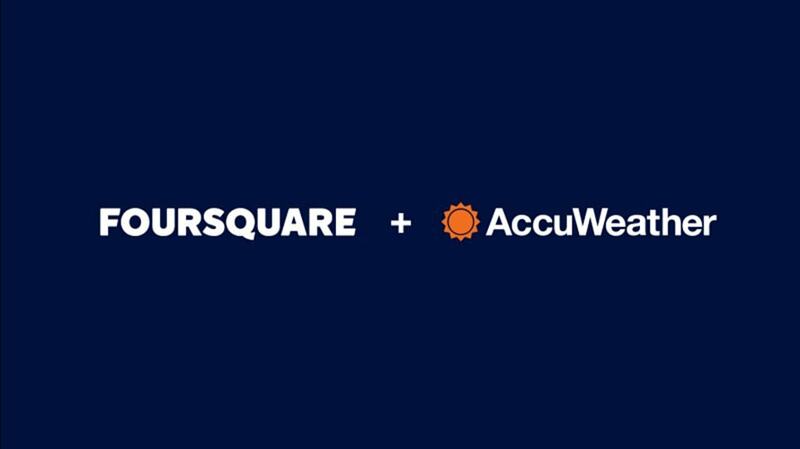 Under the deal, AccuWeather will integrate Foursquare’s location-based software development kit into its app, which will power a location-based recommendation tool. The recommendations, which might be of nearby businesses, restaurants or venues, will appear alongside AccuWeather’s precipitation forecasting tool, called MinuteCast, and will begin appearing this week when users download the application’s update. In the future, AccuWeather may personalize and tailor those location-based recommendations using information from the area’s weather forecast, like by recommending that a user at the beach should head to a nearby restaurant or bar if the forecast calls for rain. Steve Smith, AccuWeather’s president of digital media, said in a statement that the deal would allow AccuWeather to give its users location information in the event of potentially dangerous weather conditions. And the deal also gives AccuWeather the ability to offer advertisers location-based ad targeting of AccuWeathers’ more than 20 million users based on their location. The financial terms of the deal were not disclosed, but under the terms of the partnership, Foursquare will get access to the location data of AccuWeather users who opt-in to share their data. Peter Krasniqi, Foursquare’s vice president of global enterprise and business development, said the company will use the location data from AccuWeather users to continue to build Foursquare’s panel of location data, which is comprised of the anonymized location data of millions of users of Foursquare applications. Foursquare counts about 50 million active users on its apps and websites, like the social app Swarm and the location recommendations app Foursquare City Guide. About 25 million people have their mobile phone settings set to always share their location data with Foursquare’s apps and apps that have partnered with Foursquare, like Capital One or TouchTunes. The company anticipates that the deal with AccuWeather will grow the panel of location data substantially. Krasniqi said Foursquare plans to strike a number of additional data-sharing partnerships similar to the one with AccuWeather through the end of the year. Foursquare has long provided its location technology to companies like Apple, Snapchat and Uber, although not all of its partnerships have included location data-sharing. Foursquare’s ambition, Krasniqi said, is to continue pursuing deals that bring in more second-party data sources, which Foursquare can use to supplement the first-party data it mines from its apps. 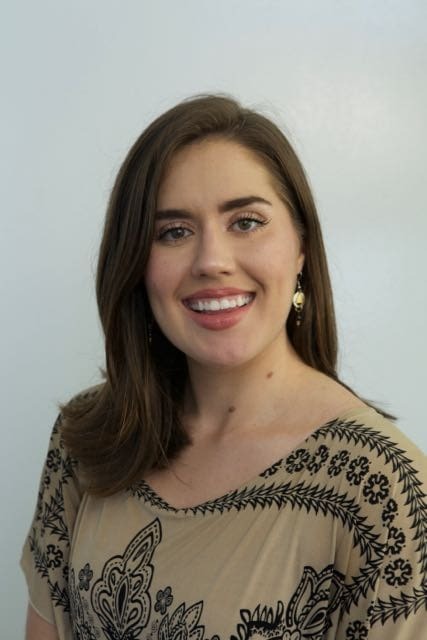 “We’re building this massive panel of first- and second-party data to increase the quality and the scale of our products and helping us solve super-important problems for marketers in the U.S. and abroad,” Krasniqi said. Foursquare, which was founded as a location-sharing social network, has increasingly moved into the enterprise space, striking partnerships to provide location intelligence and location tracking technology to major apps like Tinder and small businesses alike. These data-sharing partnerships allow Foursquare to continue refining its location technology and continue building out its trove of location data that it sees as one of its most valuable assets, Krasniqi said.